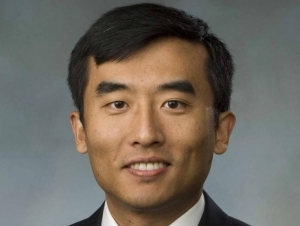 Chenchen Huang, associate professor of hospitality and tourism, was featured in WalletHub’s recent study examining 2015's best and worst cities for staycations. He also discussed the benefits and downsides to choosing a staycations versus a vacation. "Staycations can save money for transportation and lodging; some traveling experiences, however, should be measured by the benefits, not the economic costs.," said Huang. "Staycations cannot substitute for family vacations and personal trips altogether."